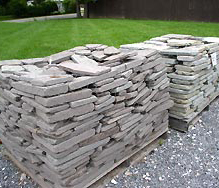 Click Here for Full Color Brochure of all the many options of Palletized and Natural Stone we have in stock including Bluestone, Wallstone, Tumbles Stone, Steps, Flagstone, Pennsylvania Fieldstone, Indian Flagstone, Creekstonz, Landscape Boulders and Decorative Stone. 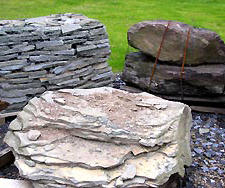 Make sure to check out our price lists for complete product listings, sizes available and prices. 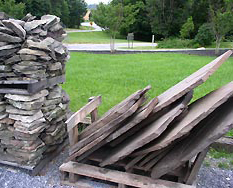 We can deliver full truckloads and dump trucks full of landscape stone and pallets of stone throughout Maryland, Washington DC, Southern PA and Northern Virginia. 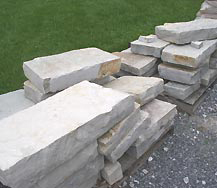 If you are doing searches for Natural Stone Near Me or Pallet Stone Near Me make sure to call us today because we delivery. 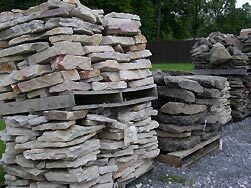 Natural and Pallet Stone delivery available throughout Maryland including Carroll, Howard, Montgomery, Anne Arundel County, Baltimore and Frederick MD.